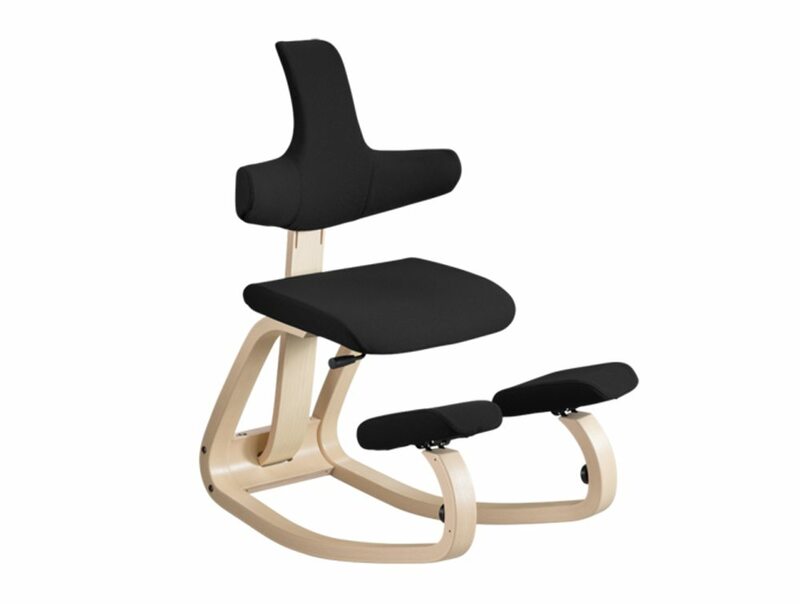 Thatsit balans is the ideal solution for an active mind and a strong posture. 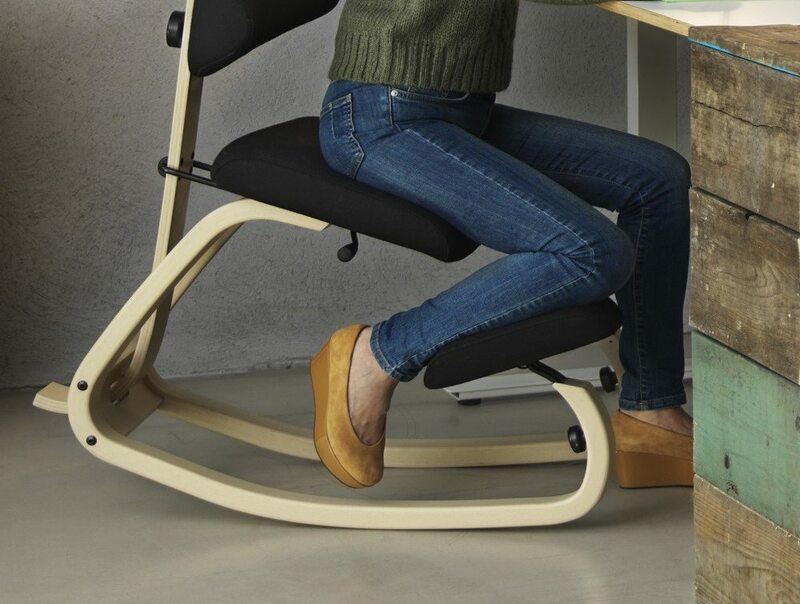 Due to the runners, the chair follows your body movements. When leaning forward to actively work, the pelvis tilts forwards which keeps the spine in its upright, dynamic posture and the body balanced. 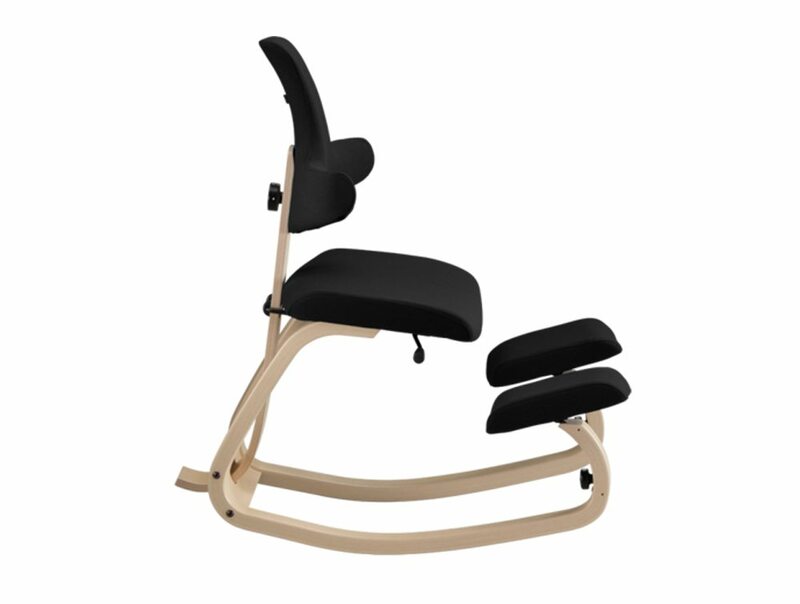 This subtle activity strengthens core muscles and prevents back and shoulder tension. 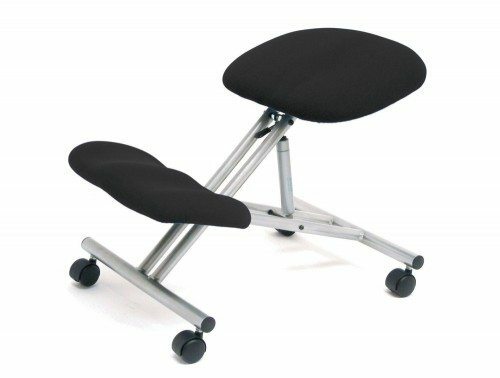 The open posture enables deep breathing and with an open angle between upper and lower body circulation and oxygen supply is improved. 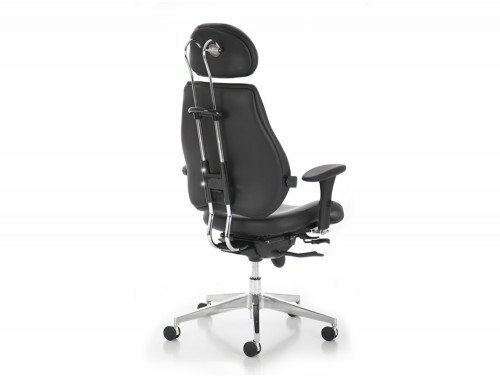 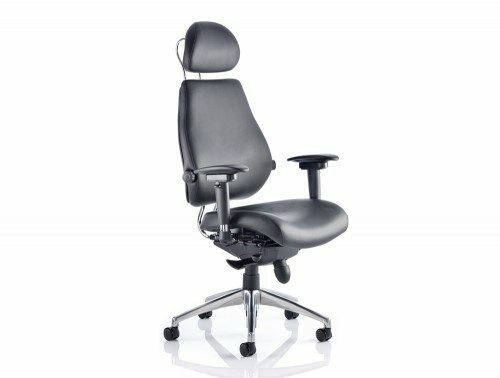 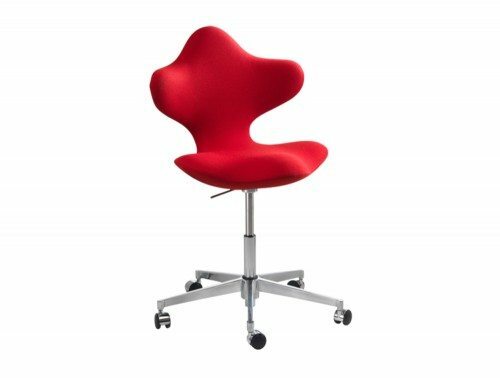 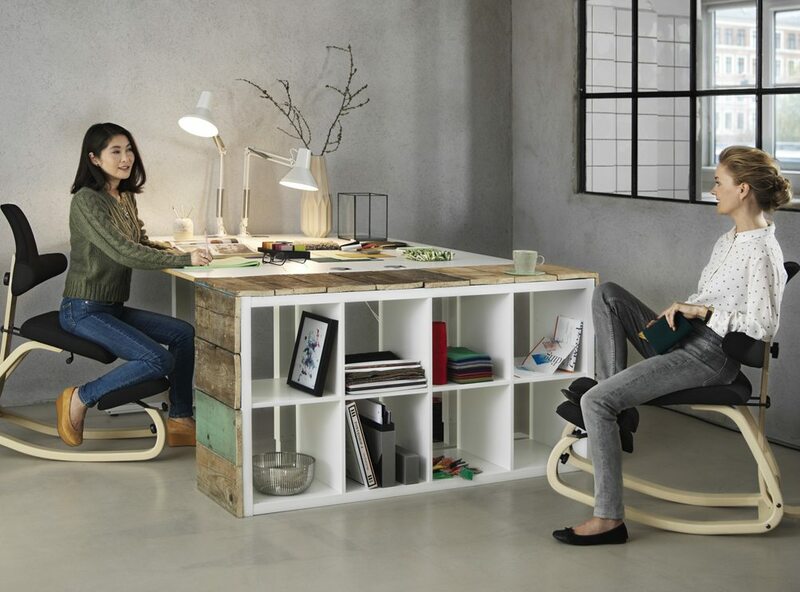 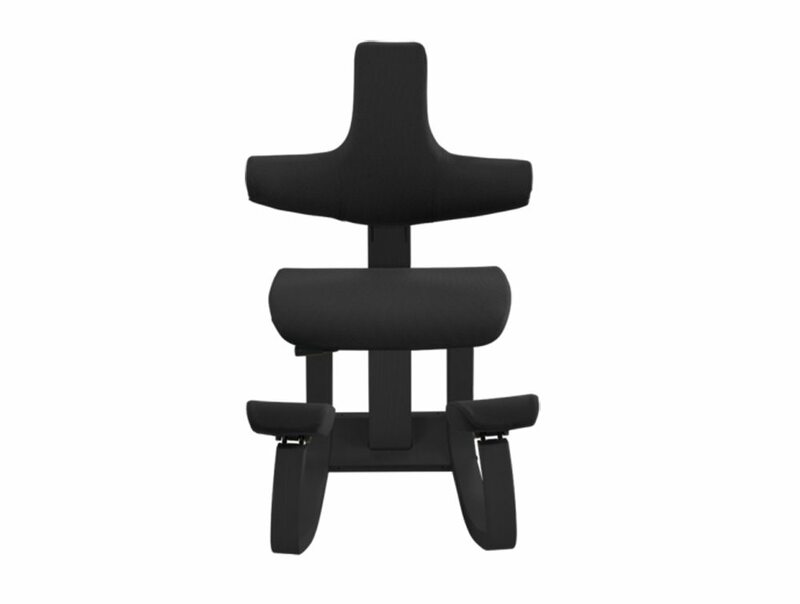 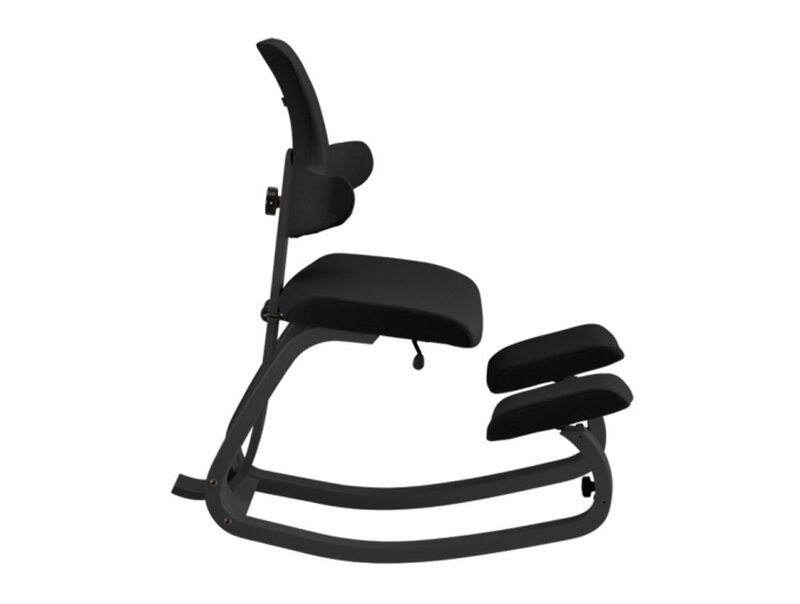 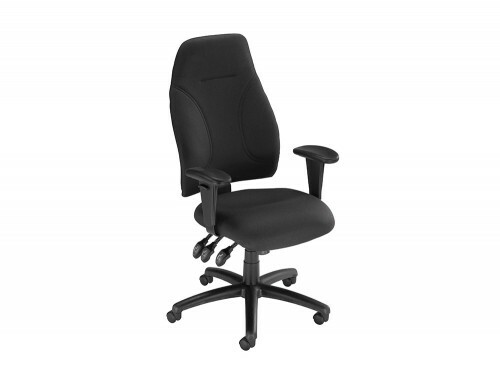 When moving backwards, the backrest offers support and invites to pleasant stretching during your long working hours. 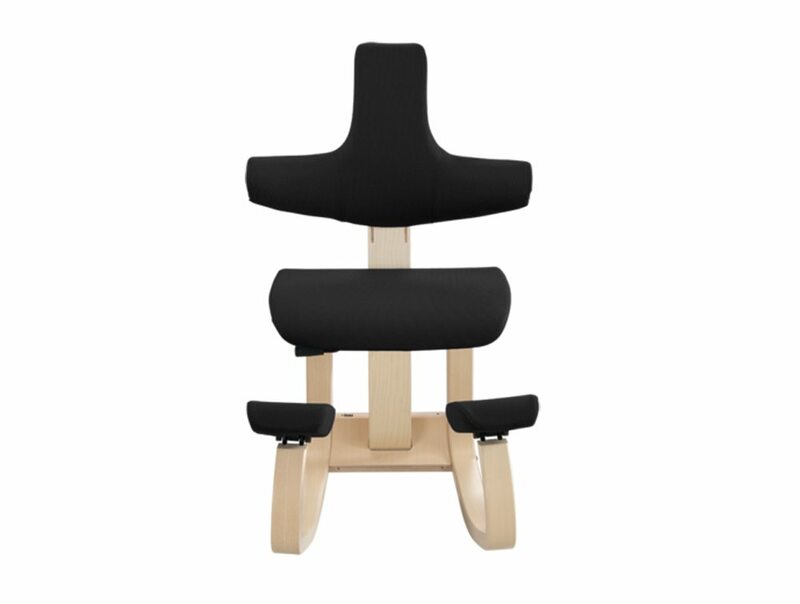 Variation is key: place your feet also in front, in between, next to and on the kneepads, whatever feels most comfortable – this ensures the utmost of movement and an even better circulation from tip to toe.